Share the post "Mobile Marketing Tool Guide: Reap Benefits From The Best Tools"
Mobile phones that are the lifeline to stay connected are being leveraged upon for not only personal connect, but also by the marketers! Yes! The term mobile marketing which is the act of designing the promotional activity for mobile phones, smart phones, tablets and all forms of hand held devices, is creating buzz in the market these days. Apps for shopping, chatting, social networking, banking and what not are being developed and highly relied upon by the users. This has paved way for the marketers to develop interest and create their mobile-friendly websites as well as applications or apps. 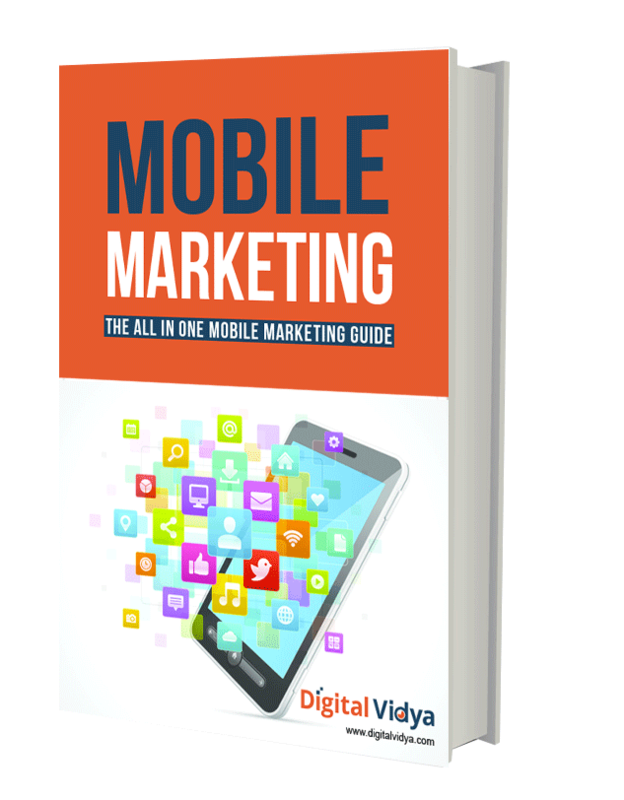 So, download your copy of the list of tools requisite for effective mobile marketing, now!